"At Last An Electrician Who Turns Up On Time, And Cleans Up After Themselves!" In Fact, If We Are Late, You Will Get $50 Off! 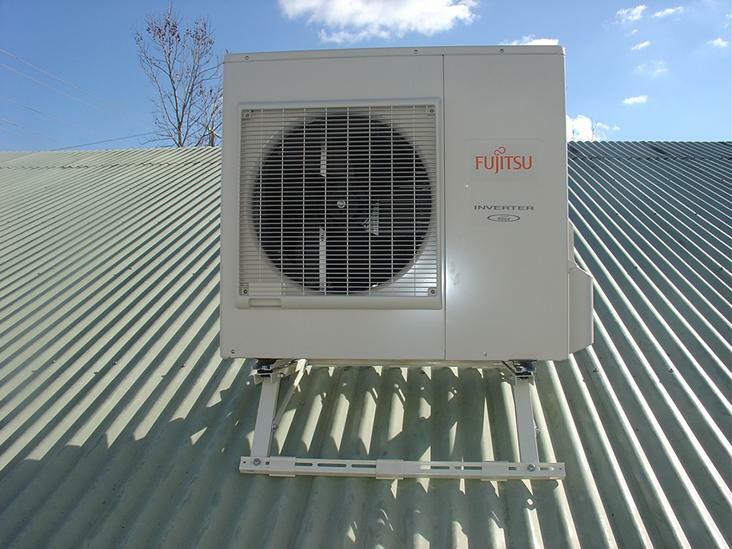 Our sister company Splits 4 You was established in 1996 in Taylors Lakes, Melbourne. 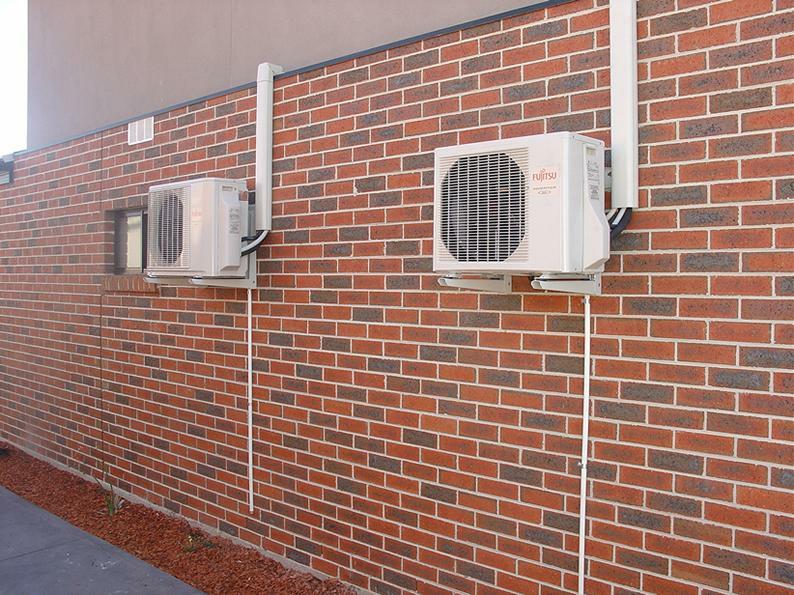 Splits 4 You specialises in the supply, installation, repair and maintenance of split system air conditioners throughout Melbourne. 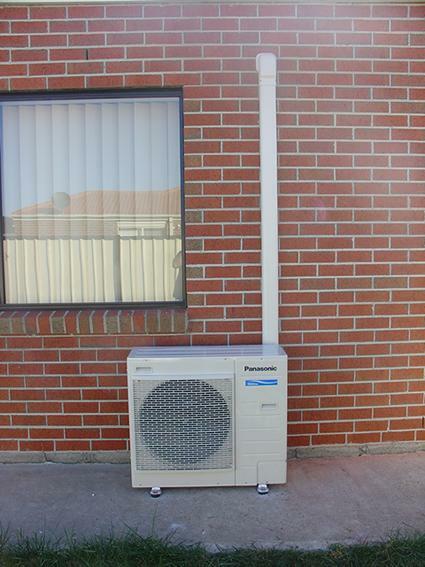 Australia-wide delivery service is available for those outside of Melbourne wishing to purchase a split system air conditioner. Owner David Baker has built a reputation on quality workmanship, using the highest quality materials and most reliable products on the market. Splits 4 You employ professional tradesmen dressed in uniform that turn up on time and get the job done in a timely manner. Supplied with vacuum cleaners and drop sheets, we make sure your home or business is left how we found it. A high percentage of Splits 4 You work is from return business - people who have used our services before and who are eager to have Splits 4 You back again. We believe this is a clear endorsement of our ability, professionalism and most importantly, likeability. 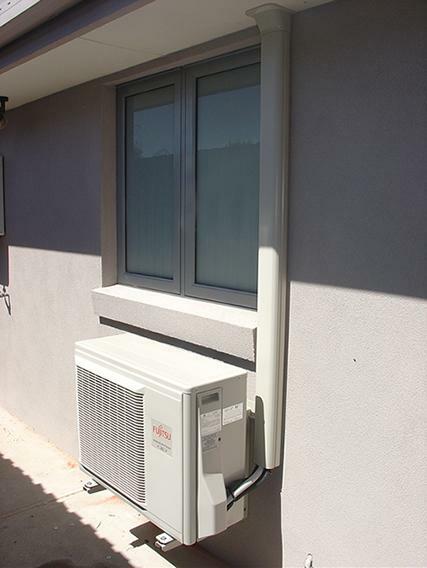 Our split system air conditioners come with a full 5 year parts and labour manufacturer warranty backed up with our life time labour guarantee. On completion you will receive plumbing and electrical compliance certificates, which are a guarantee your work has been undertaken by qualified professionals. Compliance certificates also ensure that you do not void any manufacturer warranty. 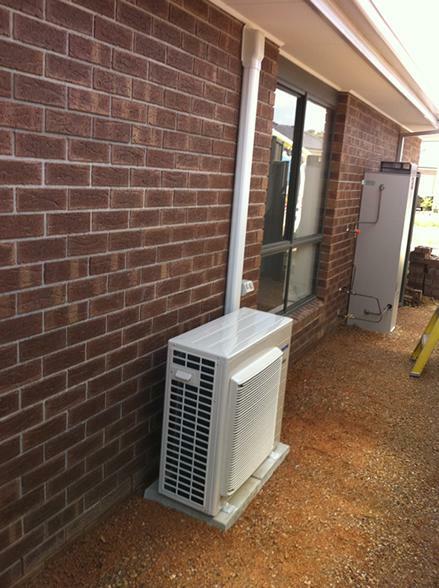 As the owner I want you to be absolutely delighted with the products we install and the service we provide. So, every job comes with our ironclad, risk-free guarantee. What does that really mean? Simply this: If you aren't happy with our work, we'll work until it's right and you are happy - or you can have your money back. It's your choice. Nothing is more important than your complete satisfaction. We stand behind every job 100%. 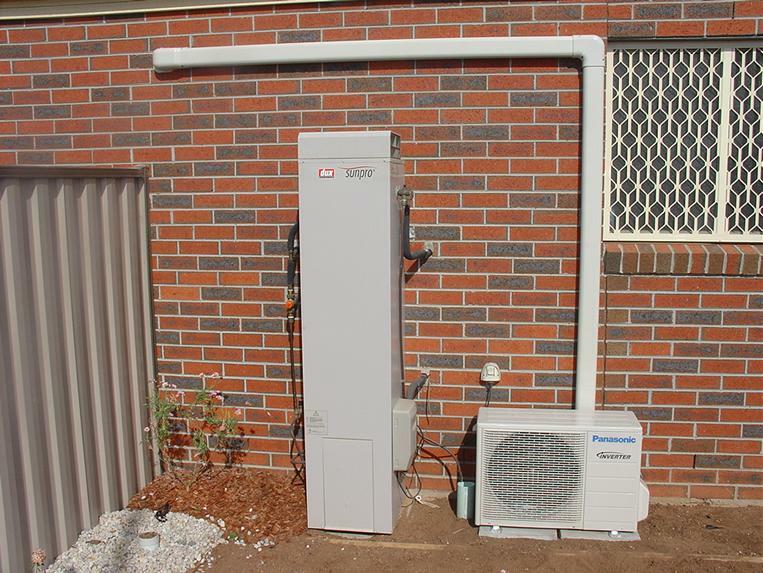 As the owner, if you ever have any questions or concerns about our work, please call me - David on 0419671825. 1. Can I see your license? 2. Will you provide me with a Certificate of Electrical Safety and Plumbing Compliance Certificate when the job is completed? 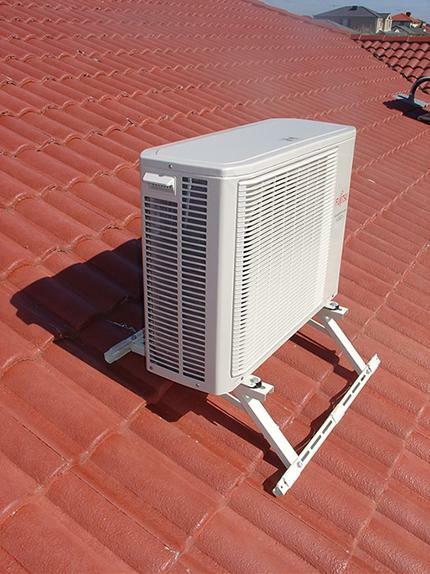 To competently install split system air conditioners, a Refrigerant Handling License is a necessity. Making sure your electrician is licensed ensures their company is up to date with Public Liability Insurance and registered to engage in electrical work in Victoria. The electrical worker doing the work must be a qualified electrician with an A Class Electrician's License. Ask to see these licenses as it's your guarantee that you have employed someone who knows what they are doing and gives you avenues of recourse if something goes wrong. It is mandatory for Certificates to be issued by registered electrical contractors or licensed electricians for all electrical work carried out in homes, businesses and industrial properties. 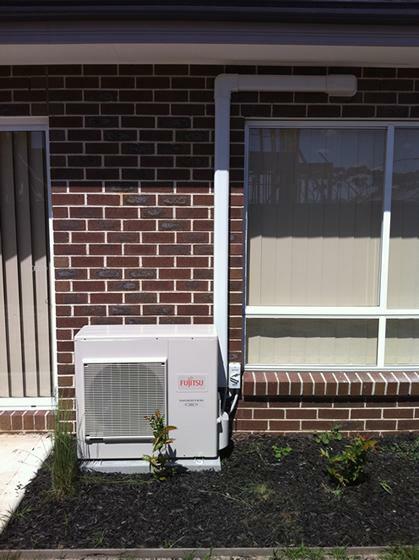 The Certificate is a guarantee that the work has been undertaken by qualified people to the required standards of Energy Safe Victoria. While it is mandatory for some electrical work to be inspected by a Licensed Electrical Inspector before it can be connected to an electricity supply, 10% of all other work is subject to an audit inspection. This helps ensure that all work undertaken by qualified people is up to standard and most importantly, safe.